I couldn't wait to share these photos with you. 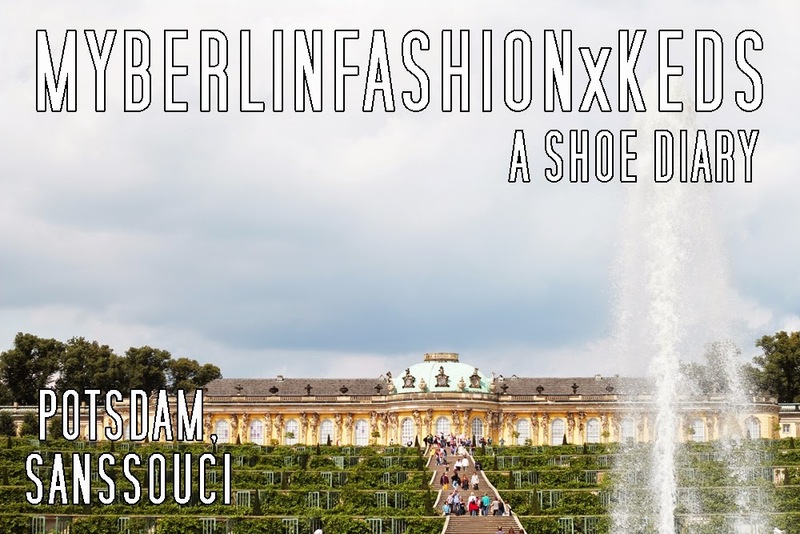 I went to Sanssouci, a beautiful place in Potsdam where we shot these amazing brown Keds. It was one of the casual looks, very bright and clean. Moreover it was the last of my summer influenced looks, since it's already autumn and damn, I hate it. Never mind, with these Keds one can't "go" wrong, I guess. They are comfortable and I will also combine them with tights, so that they will be wearable during the colder days during the autumn season. For now there is not much to say, except that we really had an amazing day at this historical place..